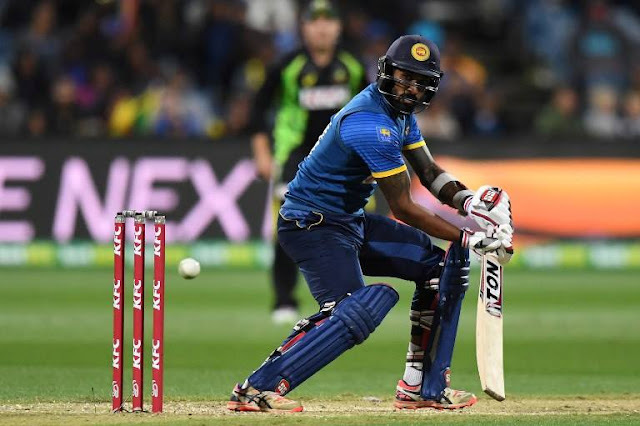 All-rounder Asela Gunaratne struck a superb 84 off 46 balls to inspire Sri Lanka to a dramatic two-wicket victory over Australia in the second Twenty20 International in South Geelong, Victoria on short while ago. The touring side needed 48 runs off the last three overs to clinch the series and Gunaratne, who smashed five sixes and six fours, led them home. 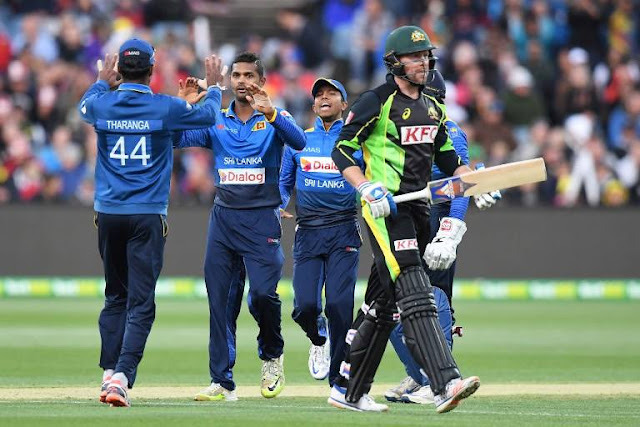 Australia got off to a flying start, hitting 60 runs in the first six overs, and although medium-pacer Nuwan Kulasekara took four wickets, Moises Henriques made an unbeaten 56 off 37 balls to lift the hosts to a decent total of 173. Sri Lanka stumbled early as their top order collapsed, losing five wickets for 41 runs in the first five overs. A spirited 52-run partnership between Gunaratne and Chamara Kapugedera steadied the innings, however, before the 31-year-old Gunaratne took charge to guide his side to an unlikely victory. "Asela's was an amazing innings," Sri Lanka captain Upul Tharanga said. "We lost too many wickets early but Asela finished the game for us. Winning in Australia is a huge achievement. This is Asela's first tour to Australia and we are happy." Australia is fielding a depleted side with their full-strength test squad currently in India. The third and final match of the series will be played on Wednesday in Adelaide. 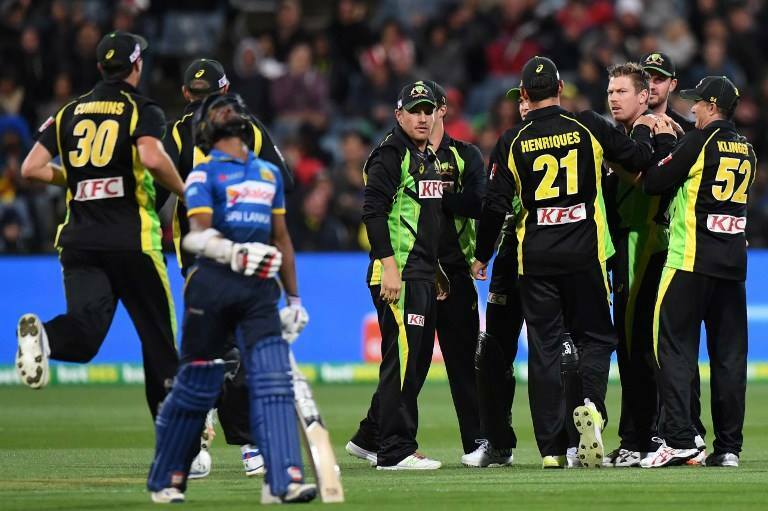 "That was one hell of an innings," Australia captain Aaron Finch said. "When you have a good player in good form, they hurt you.